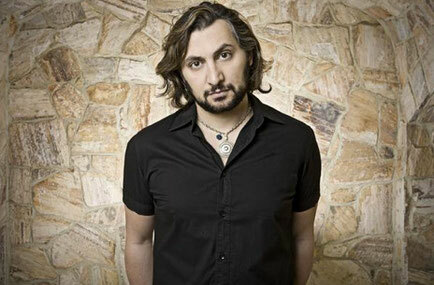 Grammy Award winning producer/DJ Sharam returns with his new single ‘Our Love’, released on the world renowned Yoshitoshi Recordings. Nearly two years in the making, ‘Our Love’ is a fantastic return for a producer known for making pure magic when uniting a storming instrumental dance track with the perfect vocals. The voice of ‘Our Love’ comes from Iranian-American singer/songwriter Anousheh Khalili who’s best known for her appearance on Deep Dish’s ‘Flashdance’ and ‘Say Hello’, which was nominated for a Grammy in 2006 in the Best Dance Recording category. Already well known for his role as part of the legendary DJ duo Deep Dish, he is also the driving force behind the legendary Yoshitoshi record label using it as a vehicle to promote newly discovered talent from around the world.